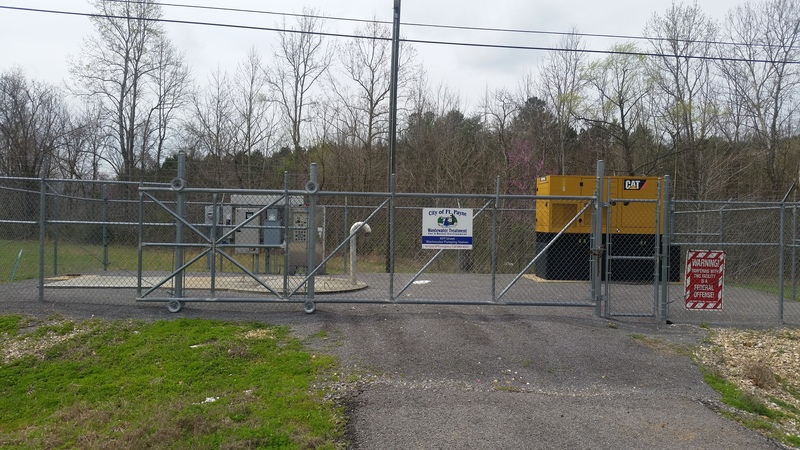 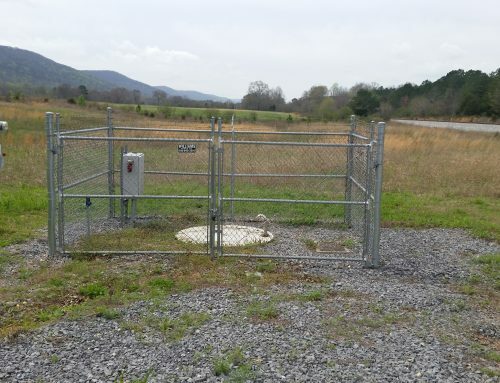 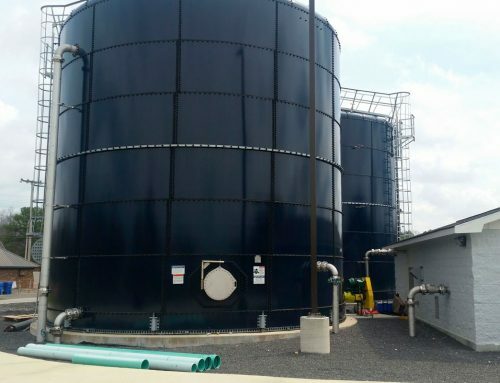 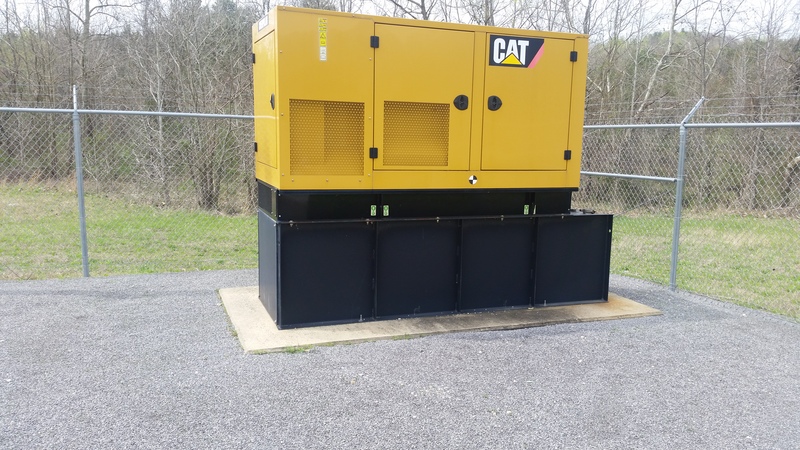 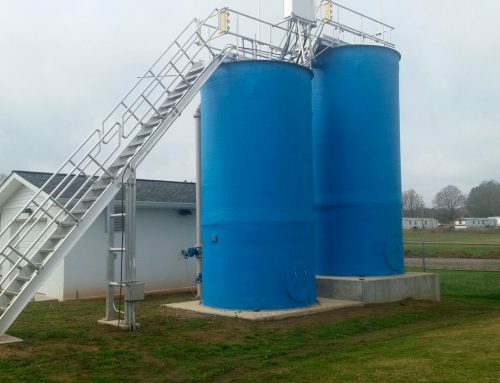 Relocation of Wastewater Utilities for 49th Street Project including Wastewater Pump Station for the City of Fort Payne - Ladd Environmental Consultants, Inc. 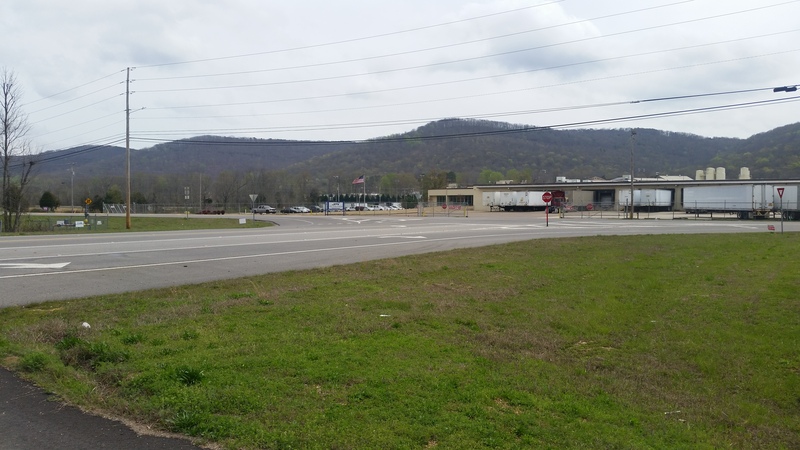 The Alabama Department of Transportation constructed a new interchange on Interstate 59 including construction of a new 49th Street. 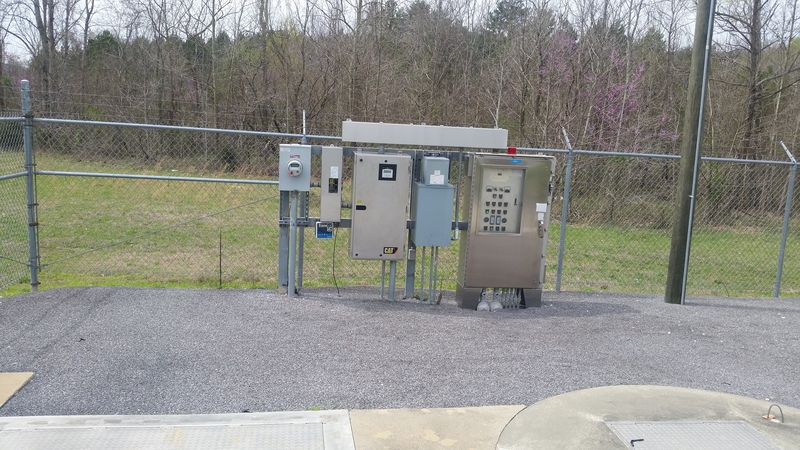 The City of Fort Payne has wastewater collection and pumping facilities that were in conflict and had to be relocated. 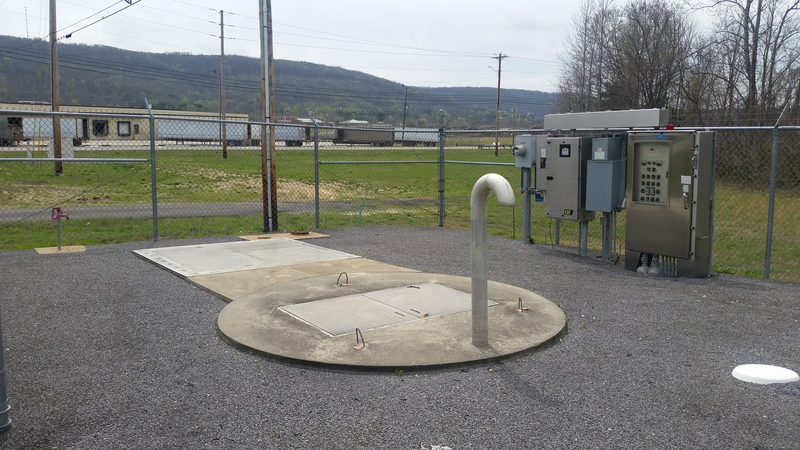 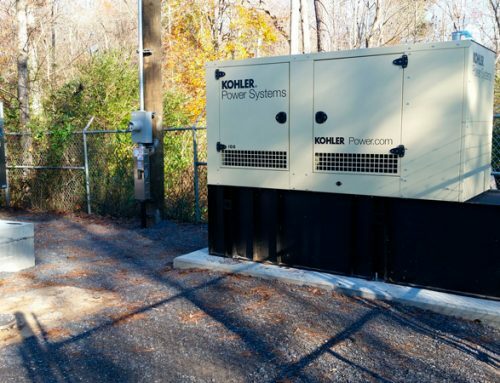 A new submersible pump station with an auxiliary generator was constructed, along with relocation of existing gravity sewers and manholes.